Pending a period of economic well fare and general acceptance of luxury, just about every single car on the market grew in size and engine displacement. 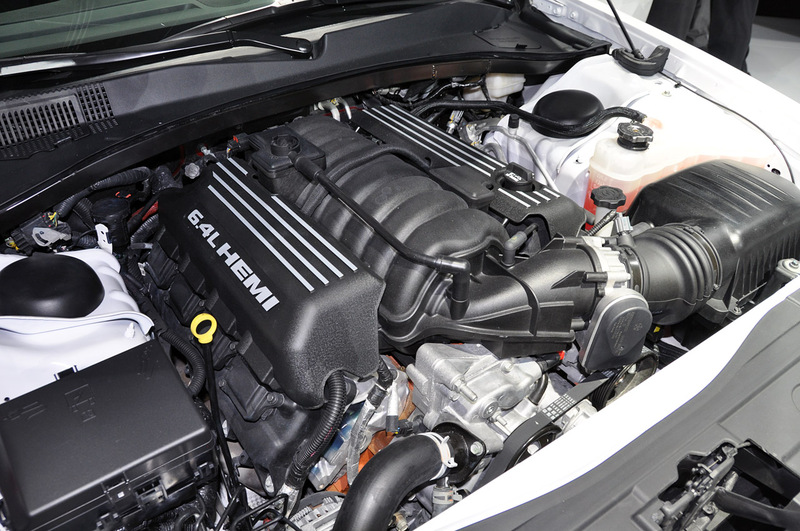 The current climate seems to be pushing things the other way and, for once, Chrysler’s SRT division seems to agree. But not entirely. SRT, as I’m sure you know, stands for Street and Racing Technology so this part of Chrysler isn’t going to start working on hybrid drive any time soon. 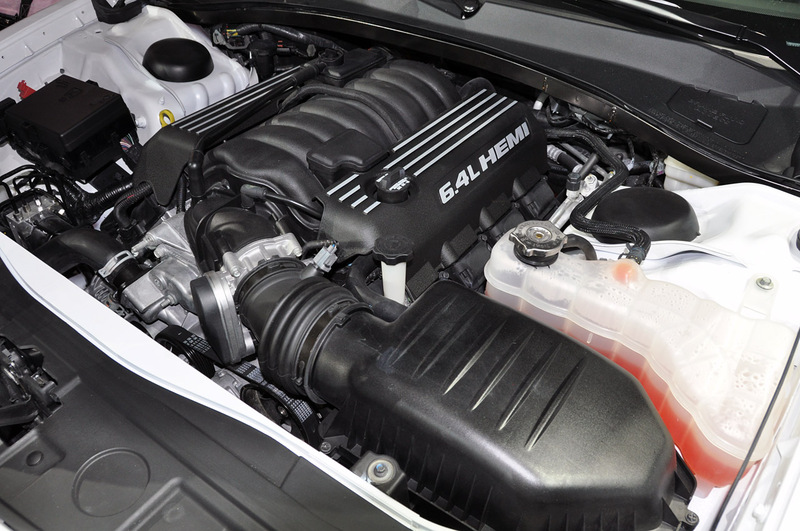 At the 2011 New York Auto Show, the 2012 Chrysler 300 SRT8 was unveiled and since then the performance division of the brand has been doing some explaining. 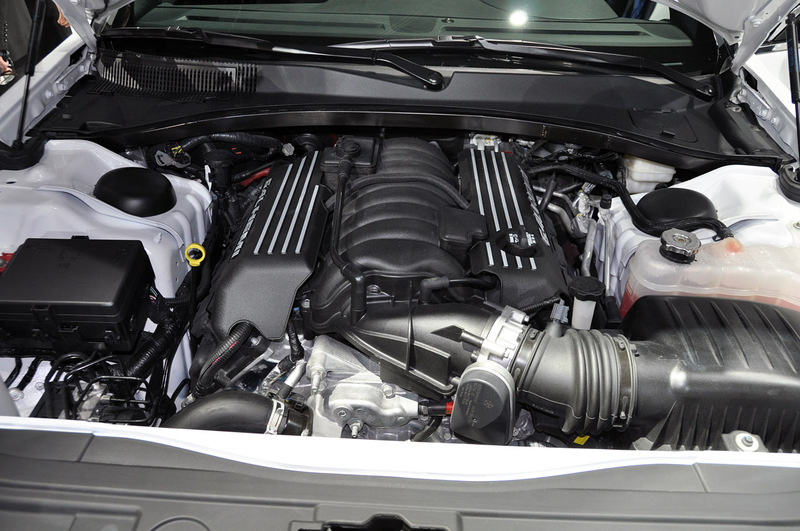 Why a 6.4 liter V8 engine? Why not use a smaller powerplant and why not use “tricks” like turbo or supercharging? Chrysler’s SRT division finally stepped out to the plate and answered all these press questions. The simple fact of the matter is that they are well and truly for smaller engines, this is why they’ve been improving the SRT4 engine constantly. 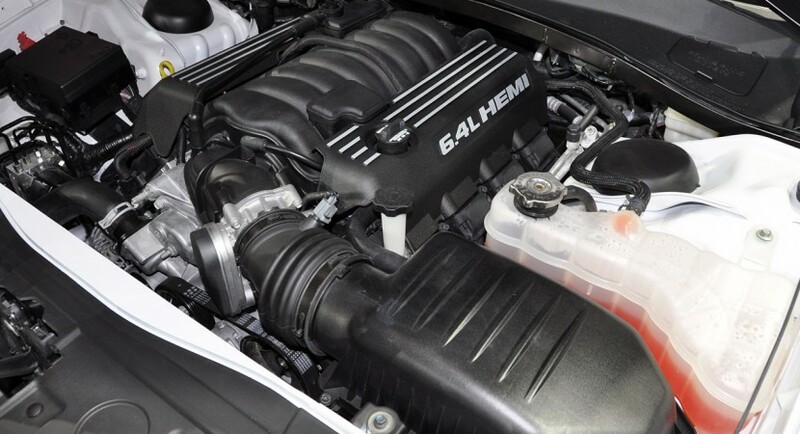 As for the big gas guzzler they fitted to the 2012 Chrysler 300 SRT8, they claim a market for a big engine still exists and that’s certainly why these cars exist and continue to sell.